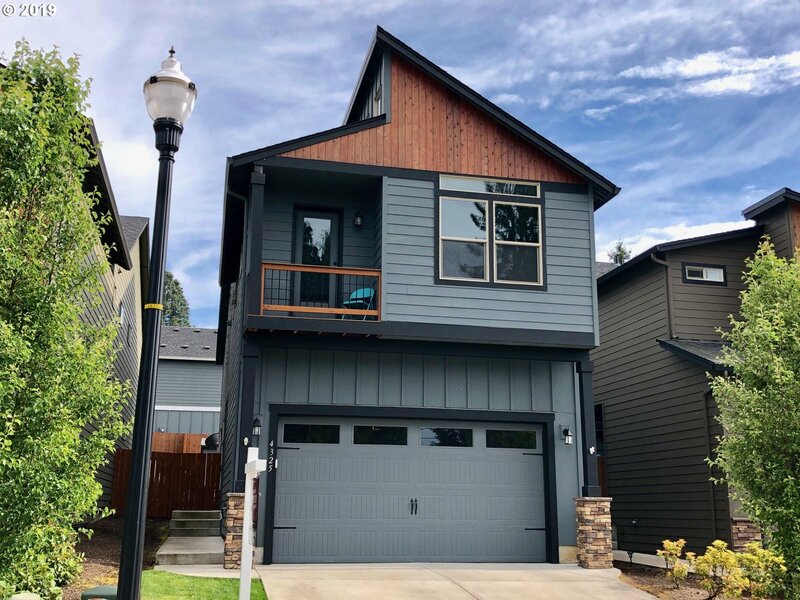 All SHERWOOD homes currently listed for sale in Vancouver as of 04/18/2019 are shown below. You can change the search criteria at any time by pressing the 'Change Search' button below. "Immaculate Contemporary Home. Like new. Green living - Sustainable, Healthful, Energy Efficient, Durabable. Main floor great room with 9' ceilings, upgraded laminate flooring, gas fireplace. 2nd floor features upgraded laminate flooring thru-out, laundry, over-sized loft perfect for media/family room. Master features vaulted ceiling, soak tub, walk-in closet, balcony. Private fenced backyard w/ covered patio, deck, tool shed. Must see!" 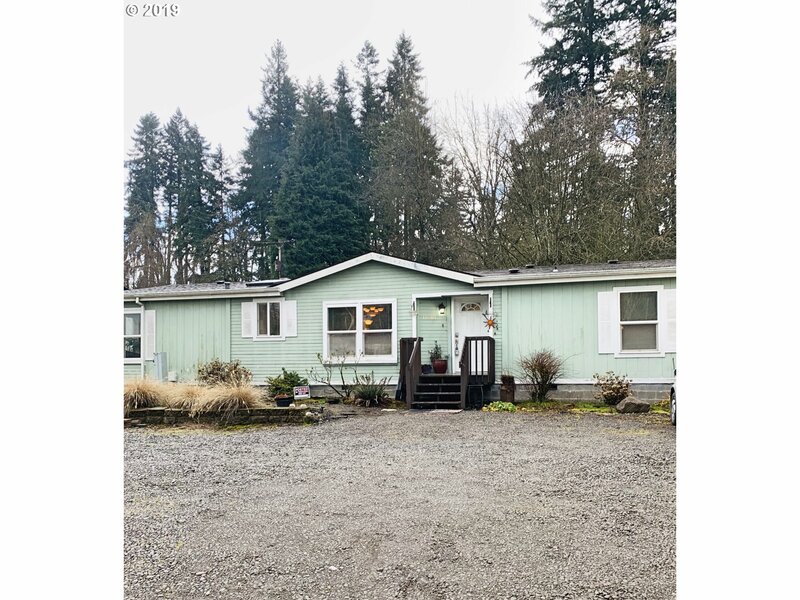 "Super Good-sense Fleetwood manufactured home. Well maintained with pride of ownership. Open floor plan. Sitting area or nook off kitchen. Eating bar and dining room. All kitchen appliances stay. Master with own access to tranquil backyard. Beautiful lot with fruit trees and shed. Newer roof with lifetime transferable warranty. Sign in window. Cash or VA Loan only." "Move-In-Ready Condo in sought-after Sherwood! Open flow with natural light pouring in through the slider to a private, fenced, partially covered patio. Storage closet right outside the door! Half bath in living area. Recently updated kitchen with built-ins. Generously sized bedrooms with full bath in between. Walk to eateries, shopping, entertainment and parks. Top rated schools. Community Pool!"